The purpose of this website is to provide the general public with knowledge about military schools for boys. If you are interested in a military career, or are a parent with a child interested in a military career, you will find great information here. Our goal is to cover all types of military schools including private schools, boarding schools, prep schools, and military highs schools. If you are a parent with a defiant teenager or troubled teenage boy, we also have a lot of great information on boot camps, wilderness programs, summer schools, and therapeutic boarding schools. You will also find reviews on some of the top military schools for boys. Military school values could help troubled teens but military schools are not a place for delinquents. Military school values are rigorous, and these learning institutions rarely admit troublemakers. Learn more about military school values. Boys military school cost vary depending on many factors. Attending specialty schools, such as military schools, is costly. This article offers an overview of military academy tuition, boarding, pricing, and other factors in overall military school costs. Boarding schools for boys provide an alternative education for boys that aren't sure military school is the right option Learn more about boarding schools for boys in the U.S. to see if it is right for your teenager. Military school for troubled boys may not be what you think. If you consider your son to be part of a troubled youth group and looking for a military school you need to read this. This article helps define troubled boys and military school, and choices for military school for troubled boys. This Fishburne Military School Review examines Fishburne's history and mission, facilities and school year, academics, curriculum, summer courses, and admissions. 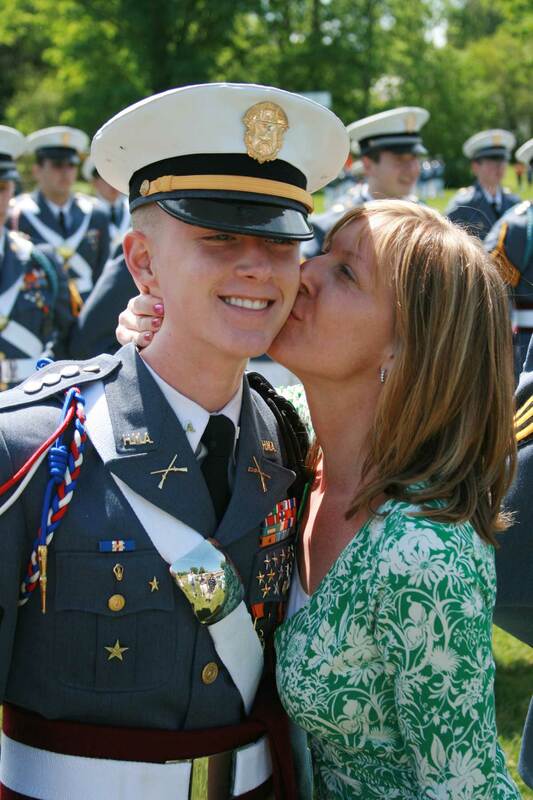 Keep reading to learn the possibilities after graduating from Fishburne Military School.